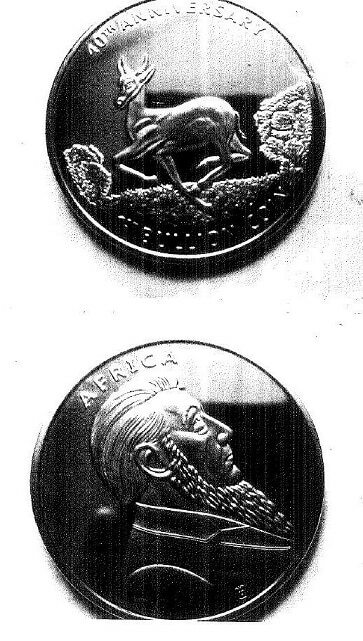 Detectives investigating two burglaries at a property in Ramsgate are appealing for information to help recover high-value gold coins. The burglaries were reported to have taken place at a home in Hardres Street between 11am on Thursday, July 19 and 9am on Wednesday, July 25. Watches, electrical items and collectable Krugerrand gold coins were among the items stolen during both breaks, which were reported to Kent Police. 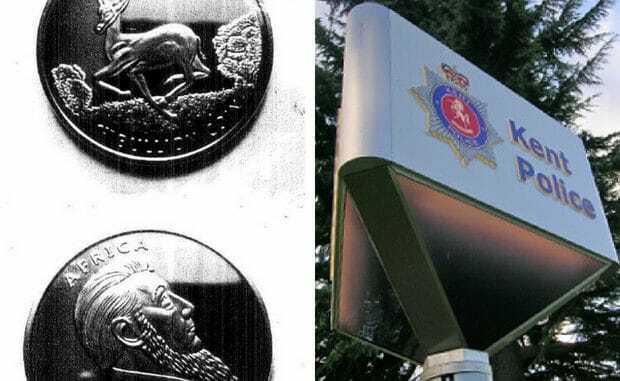 Investigating officer DC Leah Roberts said: “Following a number of enquiries we have been able to recover some of the items stolen but not the coins and they are of great sentimental value. On Sunday, July 29, Martin Ward, 39, of Newcastle Hill in Ramsgate, was charged with burglary following these incidents. He was also charged with the possession of cocaine, cannabis and a knuckleduster in Ramsgate on July 28. Mr Ward has been released on bail to appear at Margate Magistrates’ Court on August 30. A 41-year-old woman from Ramsgate was also arrested on suspicion of burglary and has been released on police bail until 17 August. Anyone who saw anything suspicious or has information that could assist with the investigation is asked to call 01843 222289 quoting reference ZY/42609/18 as soon as possible.